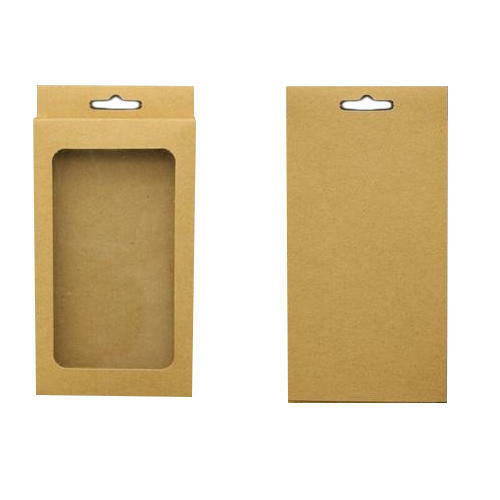 By comprehending the varying requirements and provisions of our clientele, we are devotedly engaged in offering Mobile Phone Packaging Boxes. Incorporated in the year 1996 at New Delhi (India), we, “Trishul Process”, are listed as the most renowned manufacturer of a comprehensive assortment of Carry Bags, Carton Box, Gift Box, etc. Our offered range is highly acknowledged for their diverse attributes such as supreme quality, attractive look, moisture resistance and high durability.